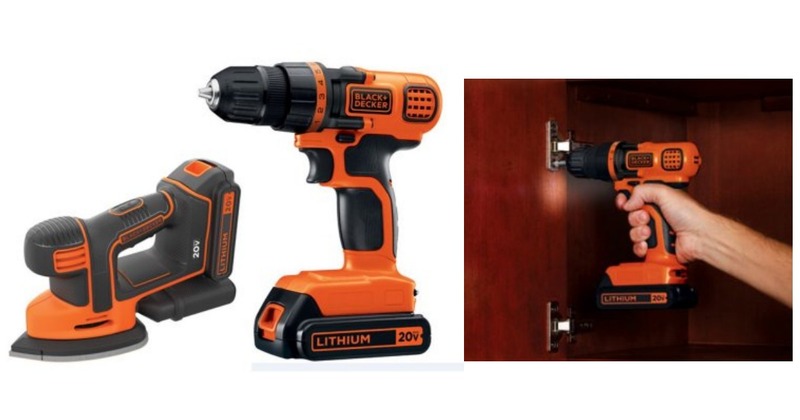 Right now Walmart has a great deal on the Black+Decker Max Cordless Drill & Mouse Sander kit! Get it for $39.98 (regularly $74.99). You’ll also get FREE shipping. These tools have great reviews and come in a hard case.